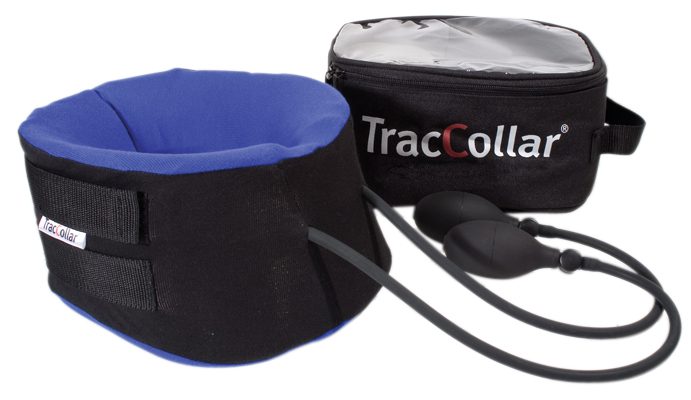 For professional and home use, inflatable cervical traction gently stretches and relaxes neck muscles for pain relief. It is a pneumatic inflatable neck traction device via a manual hand pump. This kind of cervical traction gives a comfortable stretch to the cervical spine, relaxes neck muscles, and the cervical spine realigns and rehydrates. This treatment takes the pressure off of pinched nerves and blood vessels.